Jake was recently a guest on the Game Wisdom podcast. 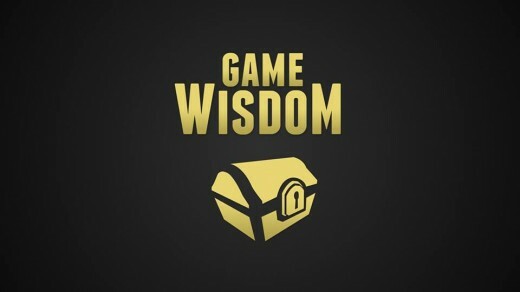 Host Josh Bycer discussed Jake’s background in the game industry as one of a few indie developers who has been around for over a decade making video games. The chat also takes on topics such as appealing to casual and core gamers, and what it means for marketing your game, as well as how upcoming game Shadowhand is focused on the Steam audience. Have a listen to “The winning hand of Grey Alien Games,” here! Jake was also interviewed by Keir Miron of The Question Bus at Steam Dev Days in Oct 2016 about Regency Solitaire and Shadowhand and you can listen to that here. This entry was posted on Tuesday, March 14th, 2017 at 6:16 pm and is filed under Game Development, My Interviews. You can follow any responses to this entry through the RSS 2.0 feed. Both comments and pings are currently closed. Thanks Damion! Shadowhand nearly done. May hopefully.